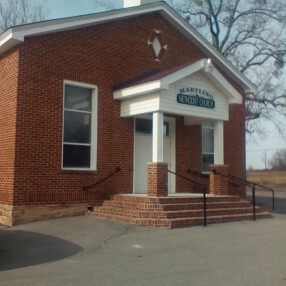 Guntersville Seventh-day Adventist Church is a local Seventh-day Adventist church in Guntersville, AL. Go here? 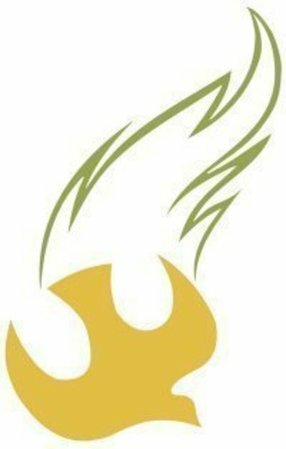 Tell us why you love Guntersville Seventh-day Adventist Church. Visited? Tell us what a newcomer can expect. 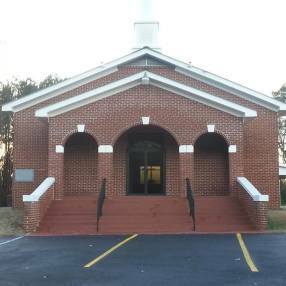 Enter your email address to receive an informative welcome email from Guntersville Seventh-day Adventist Church.